Happy St. Patricks Day! This is my favorite "green" recipe and I always look forward to making this dish during this time of year. I was asked to do a guest post for the Utah Valley Magazine blog and I thought this would be a great recipe to pass along for the upcoming Spring months. It's an excellent side dish to serve for a simple weeknight meal or a fancy Easter feast. You will love the tangy flavor and simplicity of this side dish. 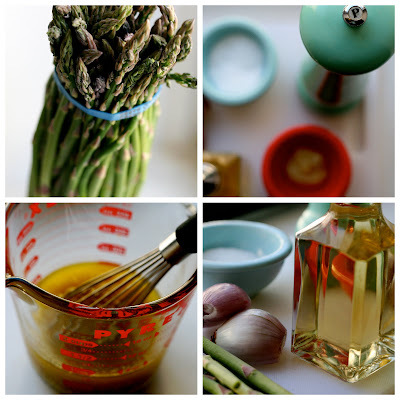 For the full recipe and other tips about my Pickled Spring Asparagus recipe, you can find all of the information here. We LOVE asparagus, but I've never had it cold... I'll definitely give this a try.